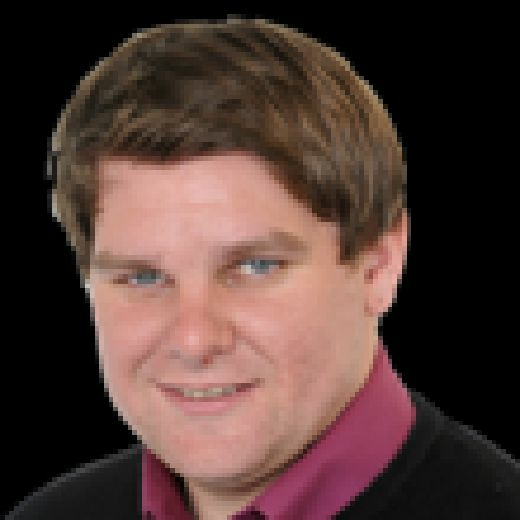 Knaresborough bounced back from their disappointing collapse against bottom of the league to hammer Thackley by nine-wickets on Saturday. 'Boro produced a clinical bowling display to put them back in with a sniff of the promotion places in Division Two – although a rise would not take place due to their decision to move leagues. Thackley struggled from the off as opener Tom Metcalfe (2-20) took two early scalps. But it was the tight bowling of Sam Davies (5/17) and Andy Ward (3/26) in the middle overs that did the real damage. 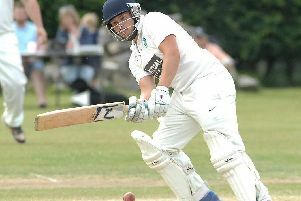 In reply, third-placed Knaresborough did not need to move out of first gear as Tom Beasley (37no), Andy Ward (26) and Kiefer Peries (17no) saw them over the total. Fellow Division Two outfit Follifoot gained a much-needed win against Skipton. Paul Angove’s side were grateful to Alex Fox’s half century as they were bowled out for 206 having been put in first. Fox cemented a match-winning display with the ball as he took four crucial wickets as Skipton (186) were ousted 20 runs short. Beckwithshaw dropped crucial points in a humdinger of a match against Ilkley, allowing their opponents’ rivals Otley a return to top spot. The match was reduced to a 21-over bash which Yasar Ali crashed ‘Shaw’s top score of 58 in 160/6. The odds were stacked against Ilkley after falling from 80-0 to 145-8 but visiting skipper Nick Cockroft’s unbeaten 20 saw his side over the line off the final ball. Brothers Alex and James Lilley both took three wickets for Beckwithshaw. Toby Jacklin snaffled figures of 8/42 for Collingham but it was not enough to guise his side to victory in a gripping encounter with Horsforth. Jacklin’s spell dismissed Horsforth for just 153 but Collingham (148) fell five runs short despite Adam Wetherall’s defiant 41. Bilton returned to form thanks to an unbeaten 93 by captain Vic Craven in chasing down Rawdon’s 188 all out. Mustahsan Ali Shah took four scalps to pin Rawdon down, and Craven hit 12 fours and two sixes in a match-winning knock – aided by David Hardcastle’s 40 not out. In Division Three, Bardsey (168) went down by 36 runs at Tong Park Esholt (204) despite 49 from overseas batsman Saeed Williams.